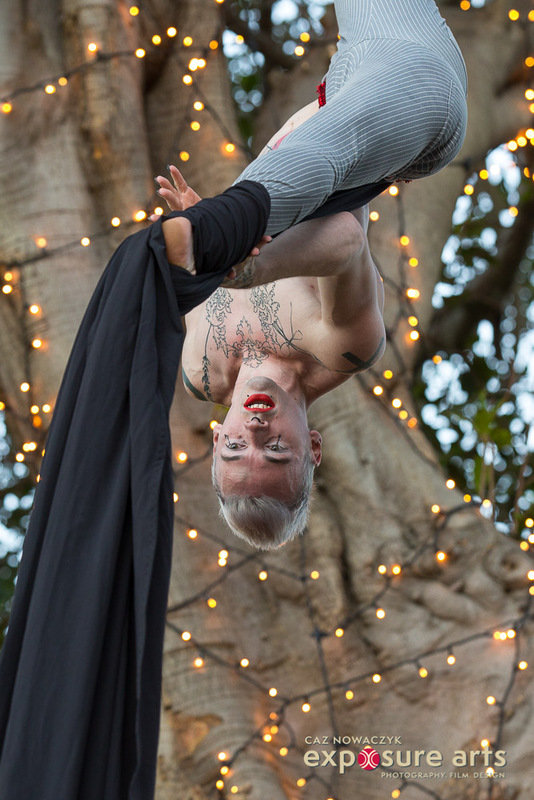 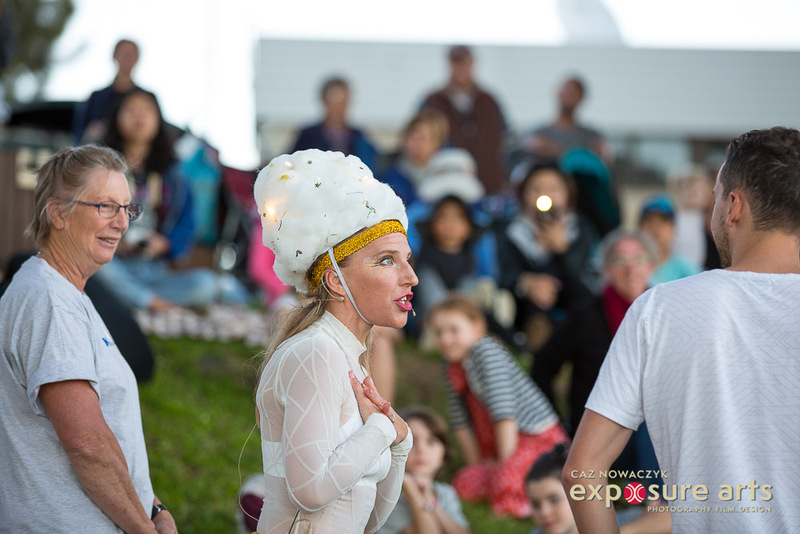 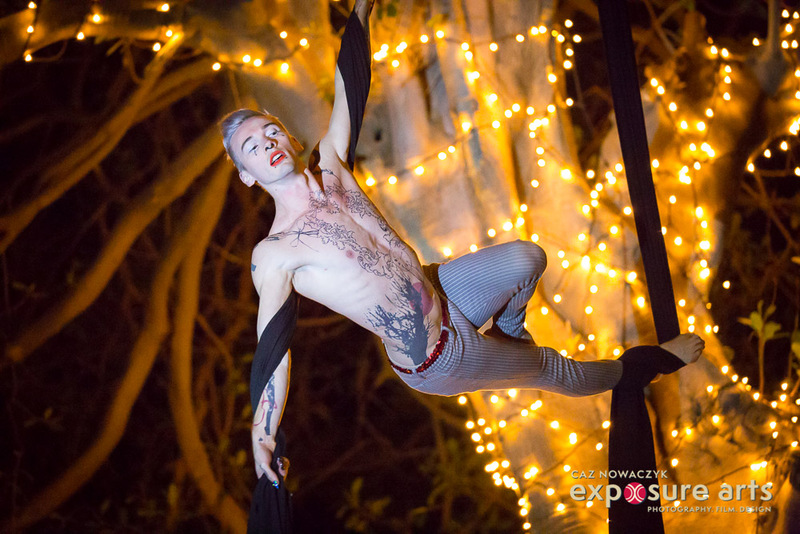 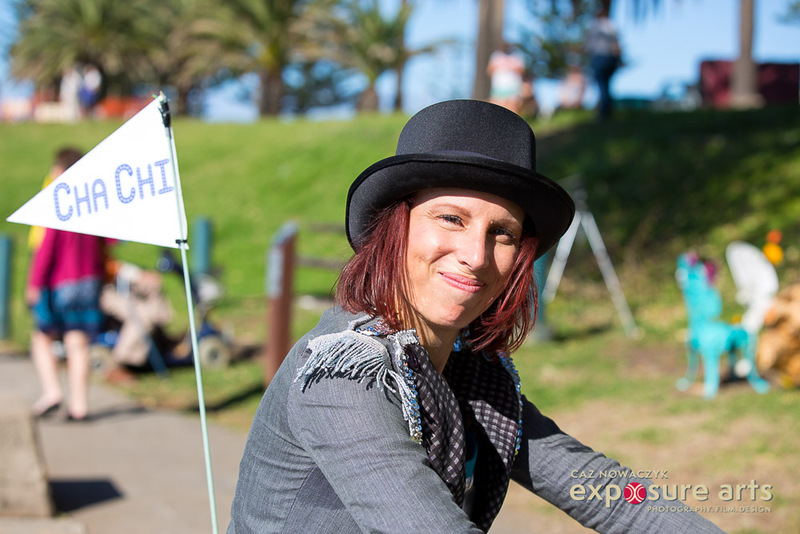 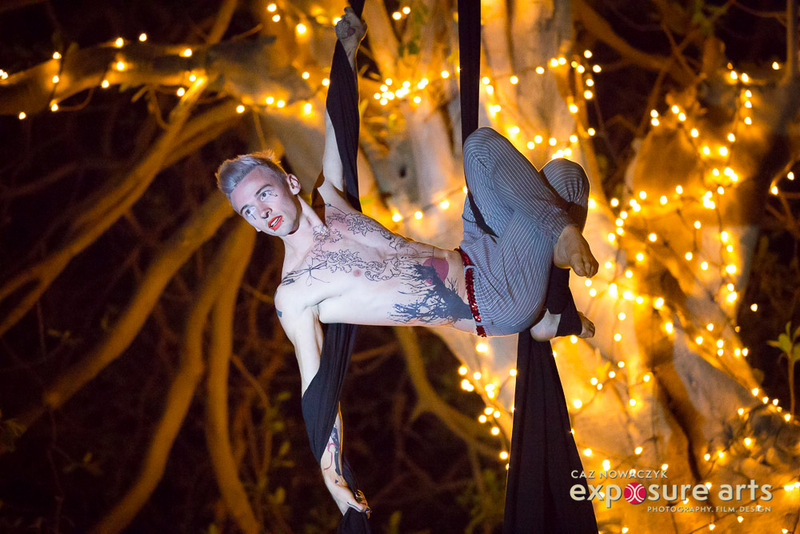 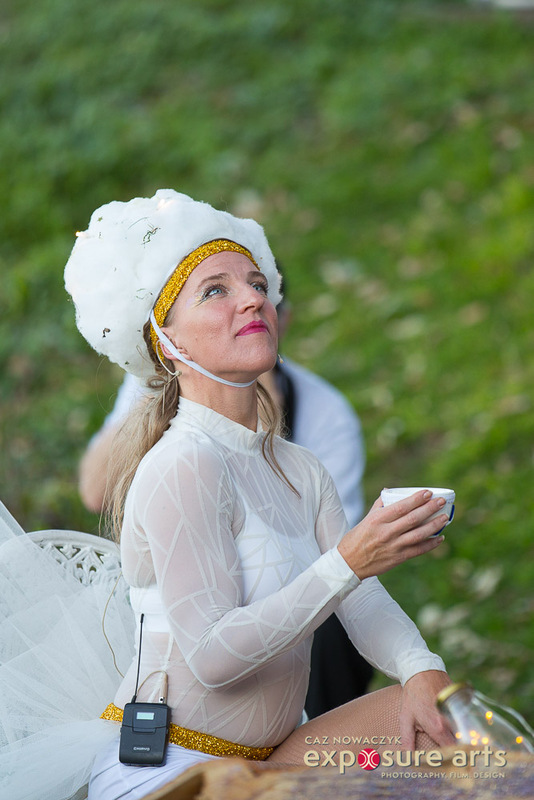 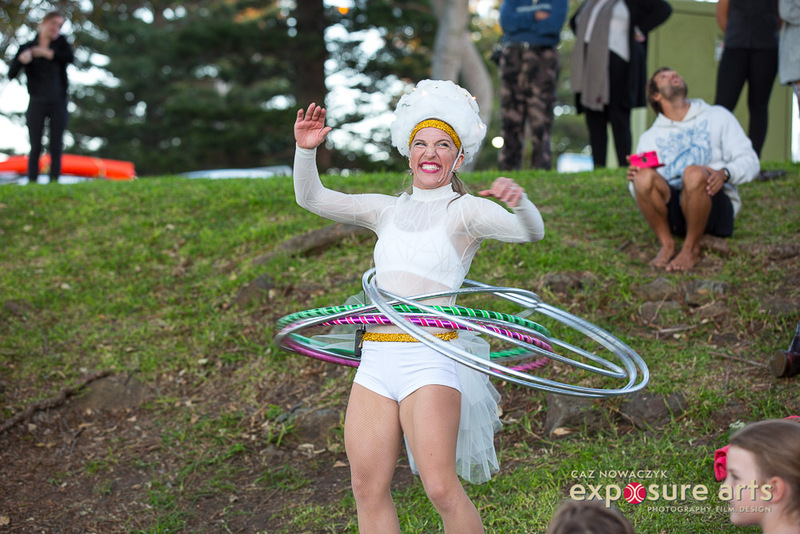 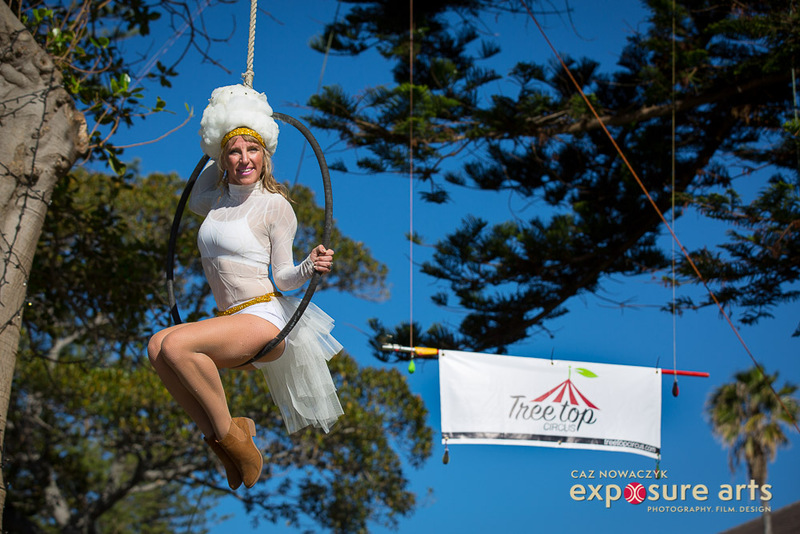 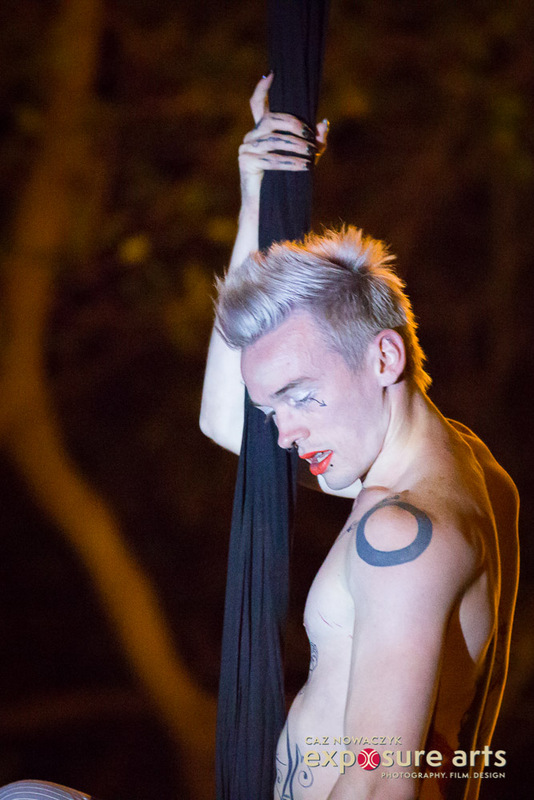 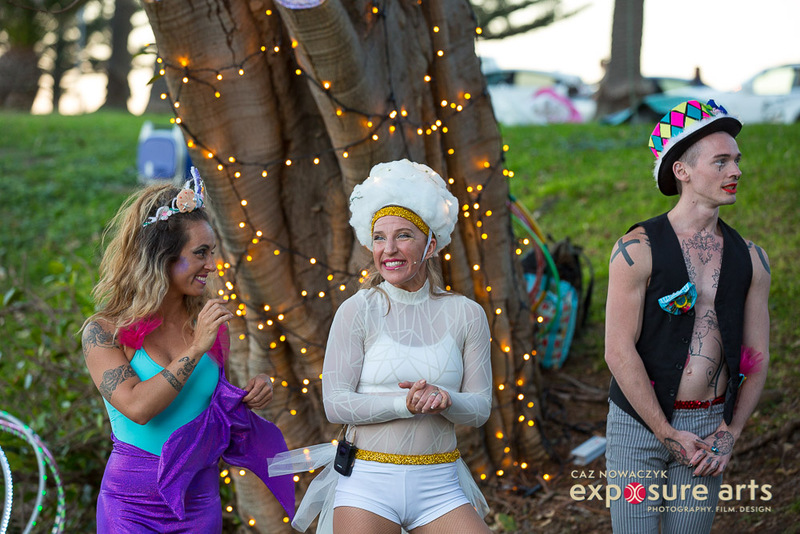 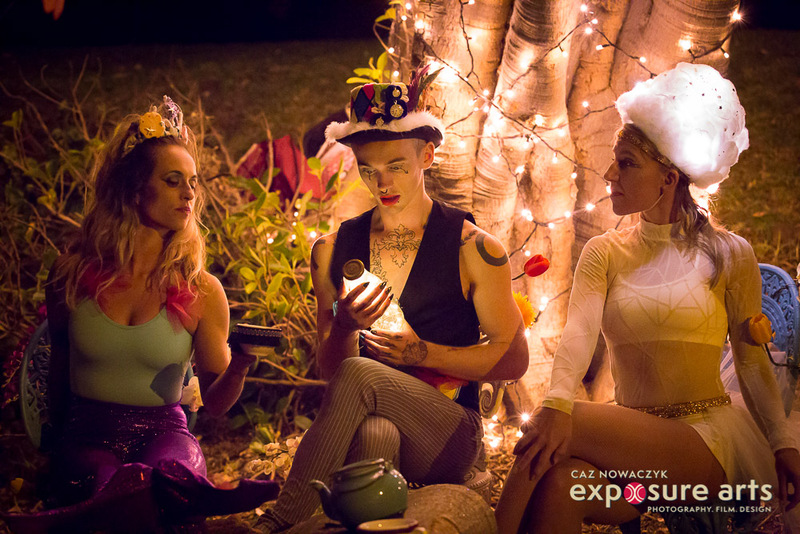 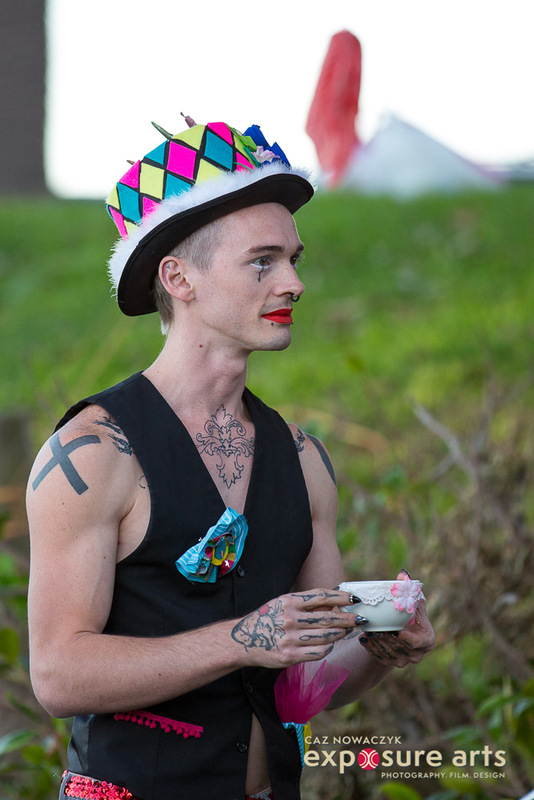 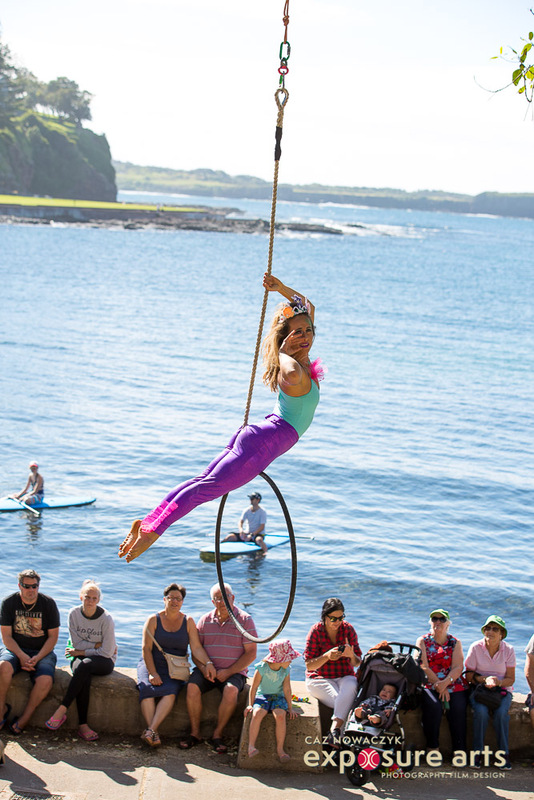 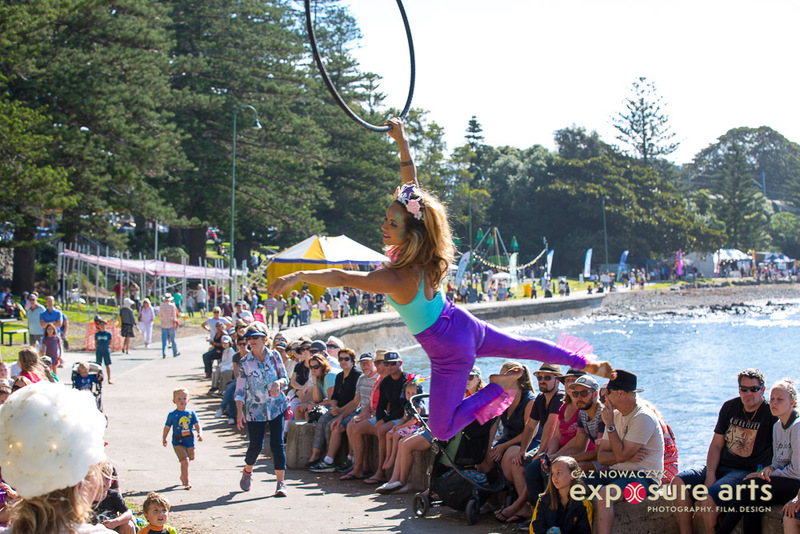 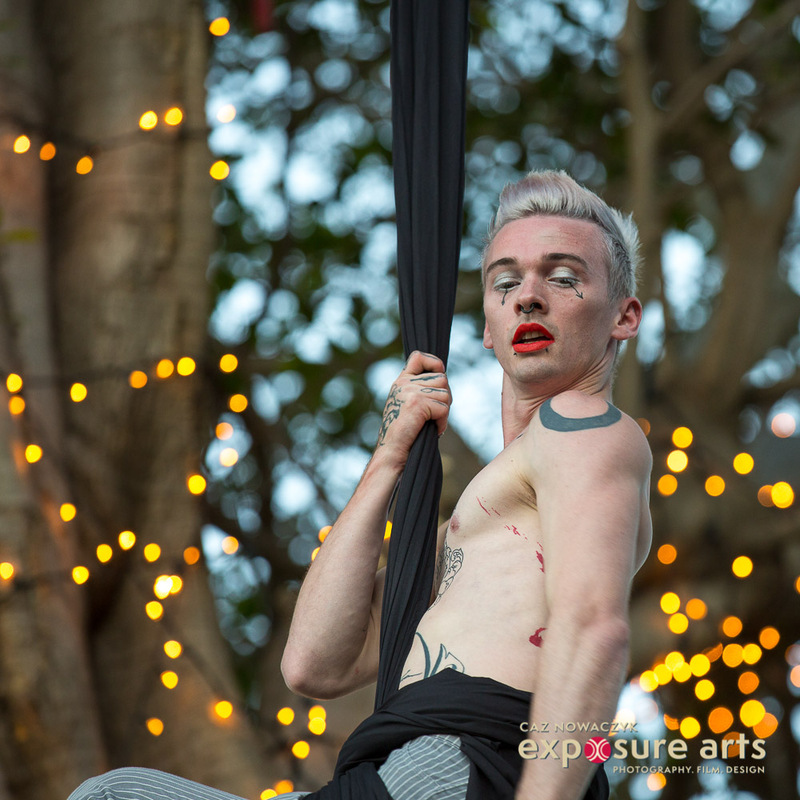 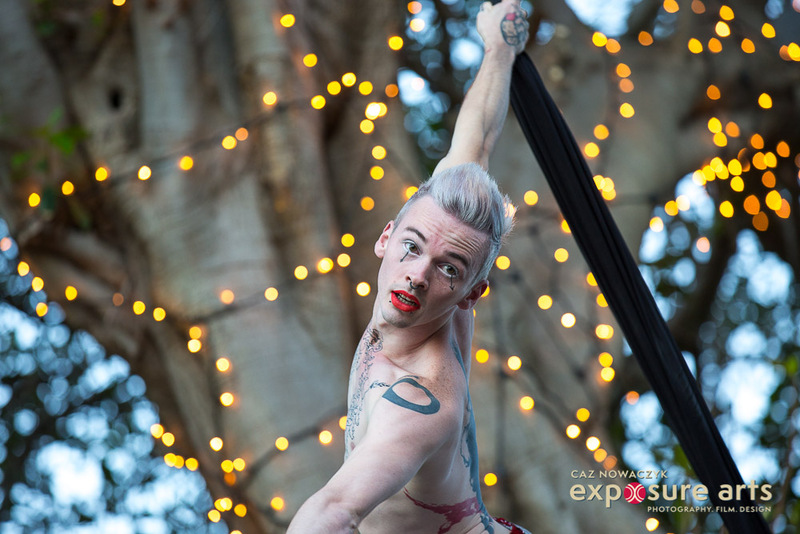 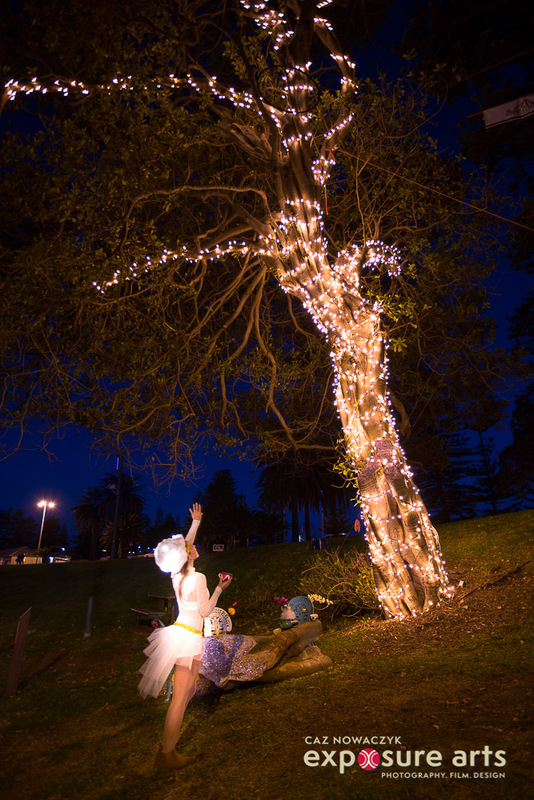 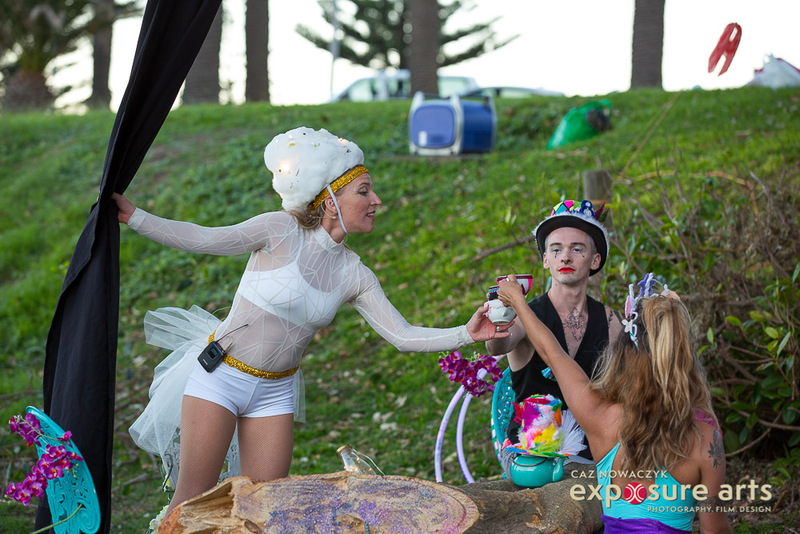 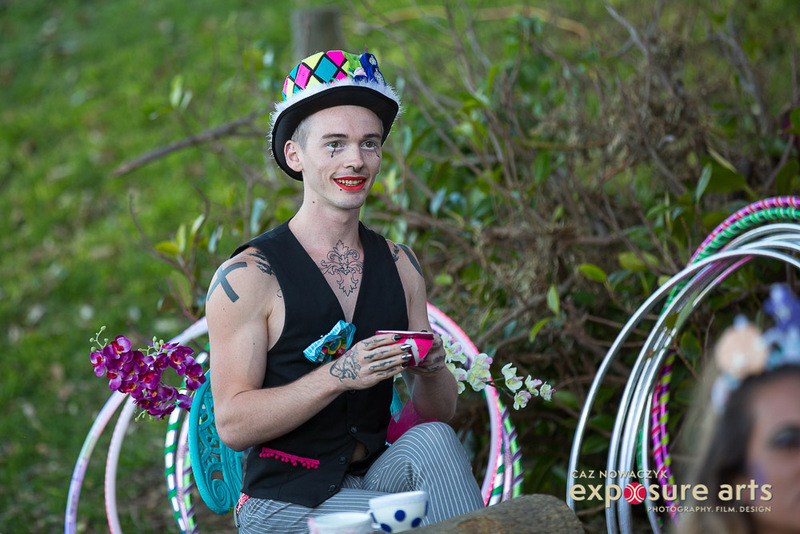 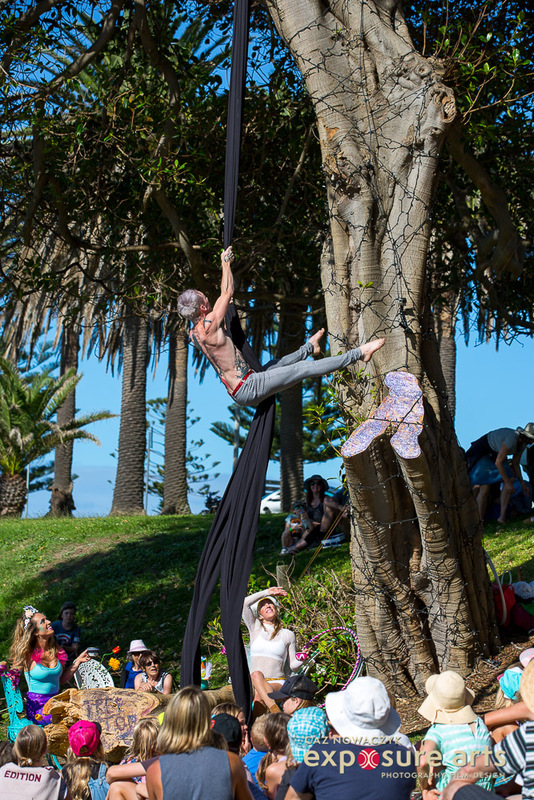 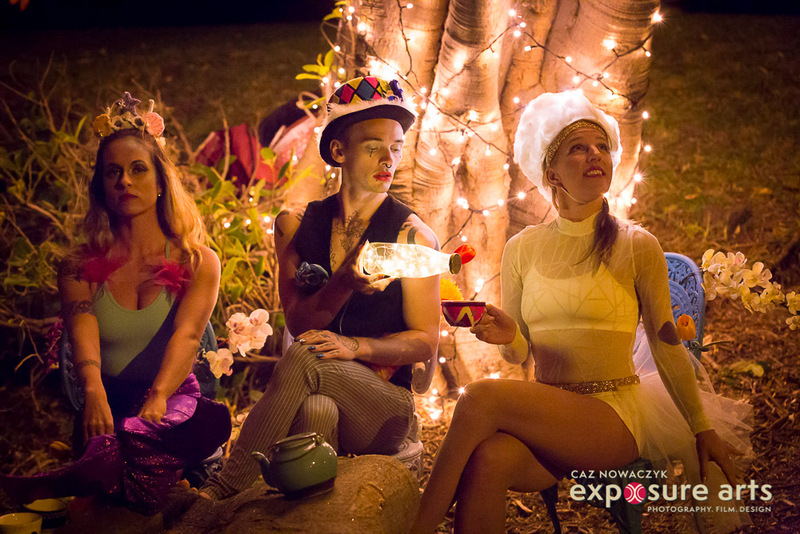 I was commissioned to photograph the Treetop Circus at the KISS Arts Festival by the sea in Kiama. 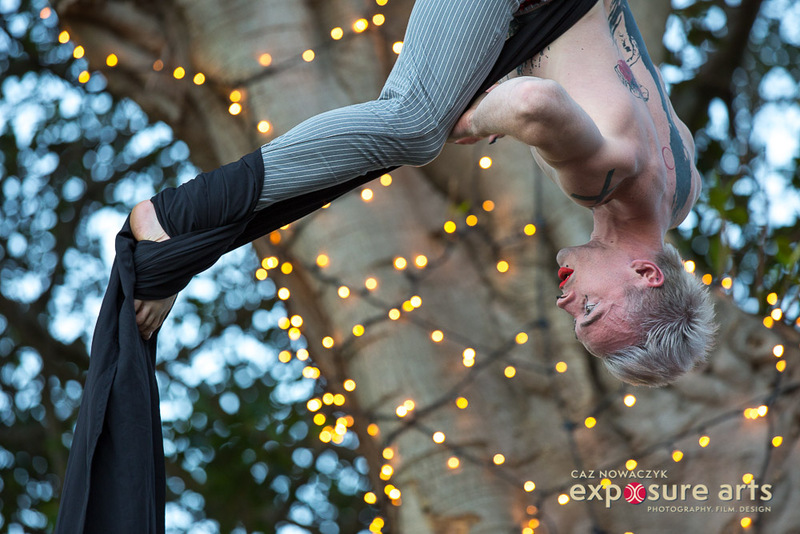 They had a show in the afternoon and another in the evening. 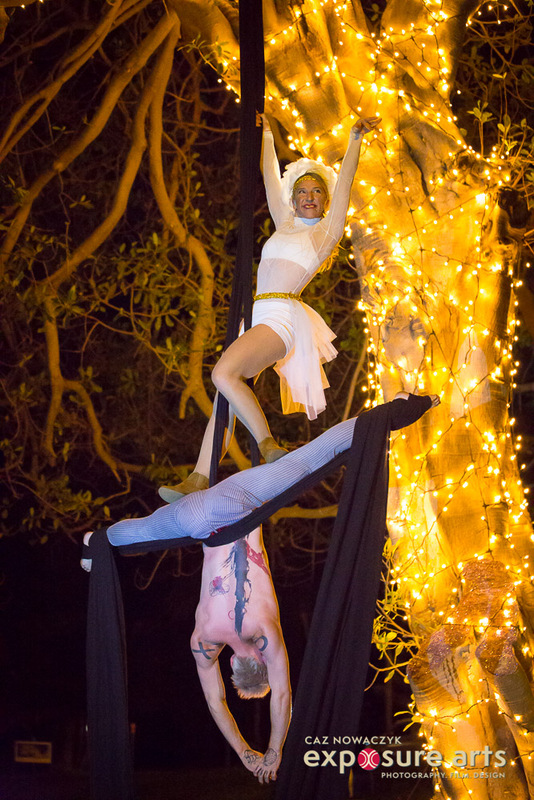 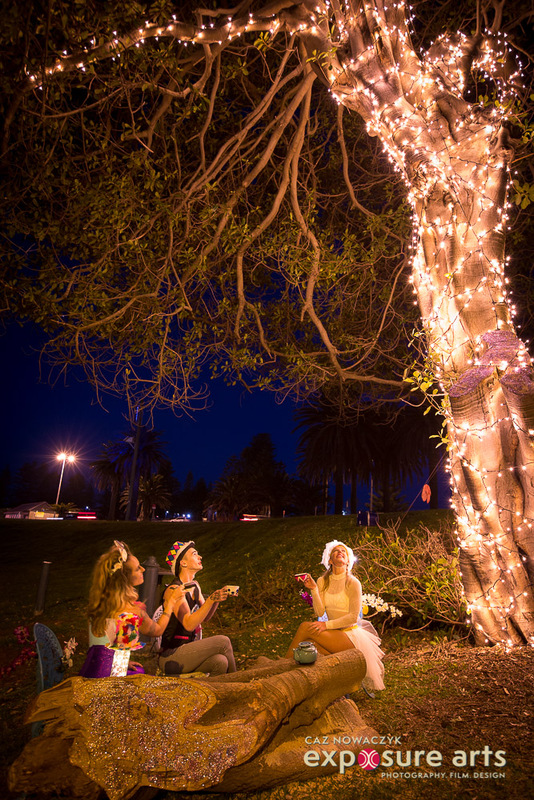 They decorated a big tree in fairy lights and did aerials from the tree itself. 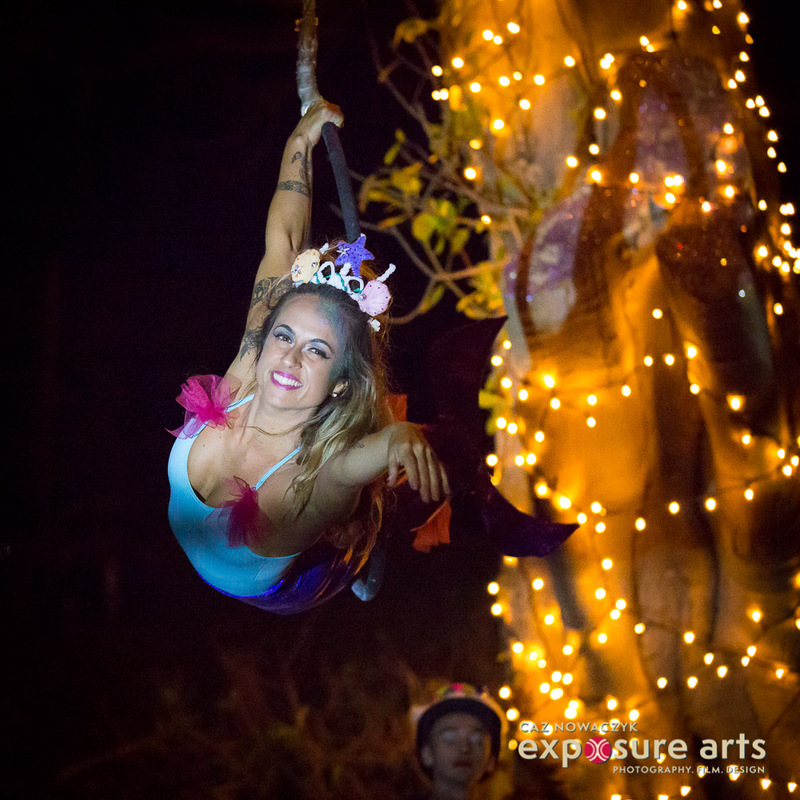 It looked beautiful and the aerials were spectacular! 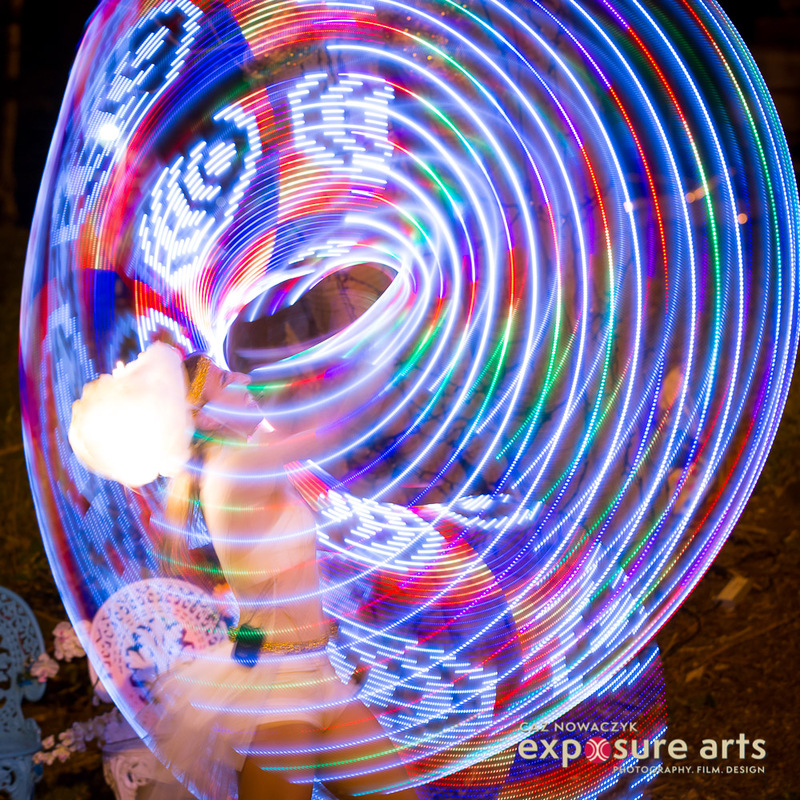 I always love the challenge of photographing such fast movement in very low light. 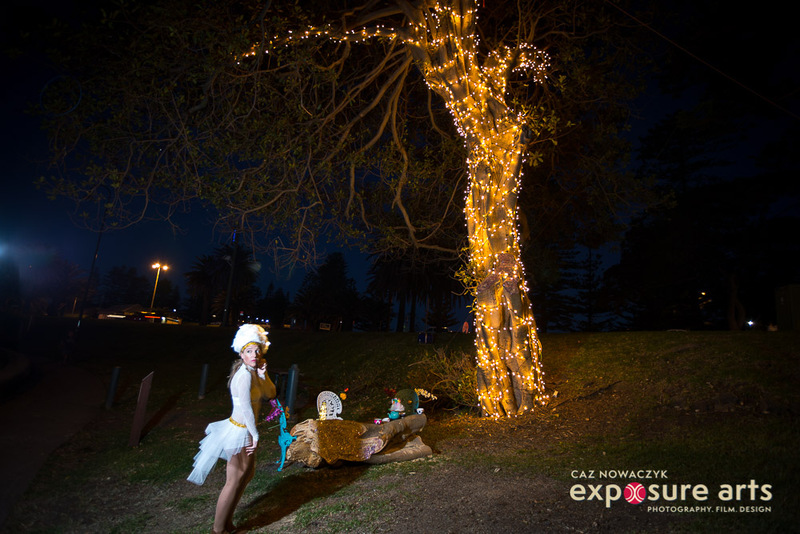 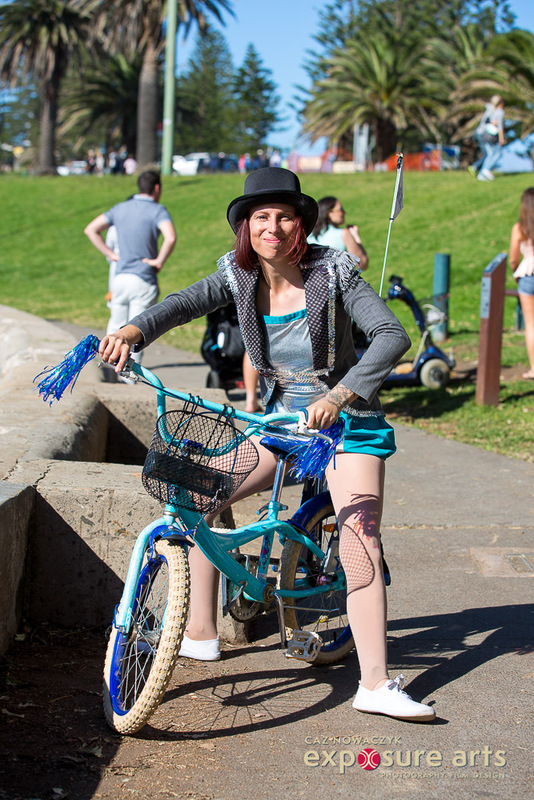 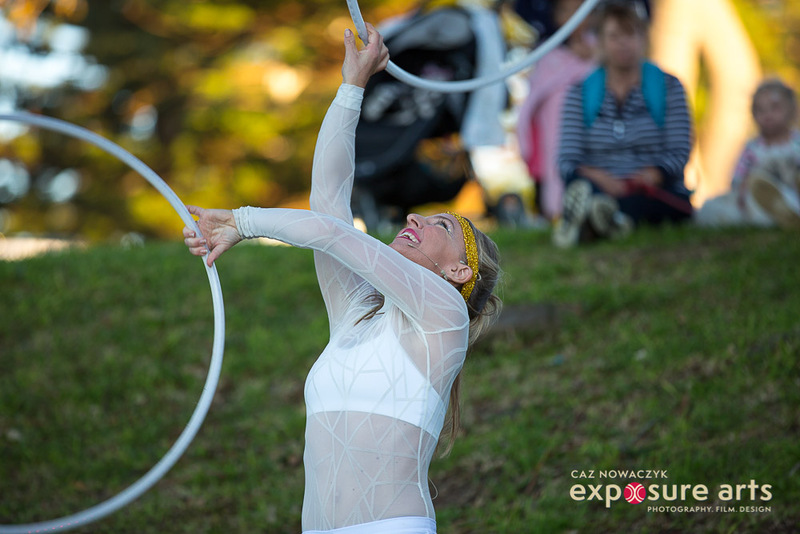 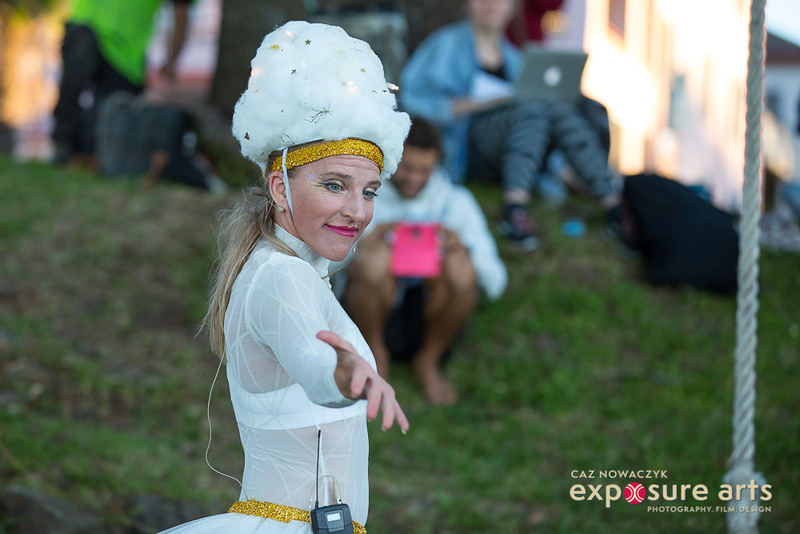 TAGS: EVENT PHOTOGRAPHY, EVENT PHOTOGRAPHER, WOLLONGONG, ILLAWARRA, TREETOP CIRCUS, KISS ARTS FESTIVAL, KIAMA, PERFORMANCE PHOTOGRAPHER.